AMAZING BRAZILIAN HAIR PRICES AT HIGHSTEET99, SANDTON, JOHANNESBURG. 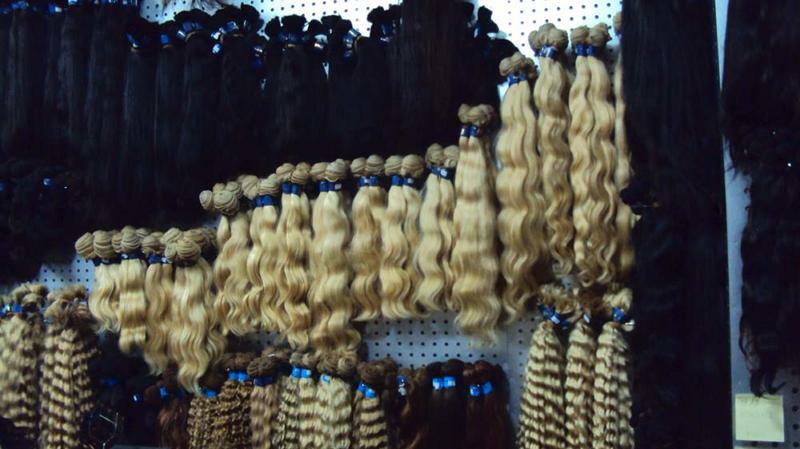 This is virgin hair harvested in Brazil or India, respectively. - Easy to colour, straighten or perm.